Guiding students to VCE success year after year. Cambridge Checkpoints VCE, Victoria's most popular study guides, are updated regularly to incorporate recent official VCE exams and changes to the VCE, providing the most up-to-date exam preparation available. 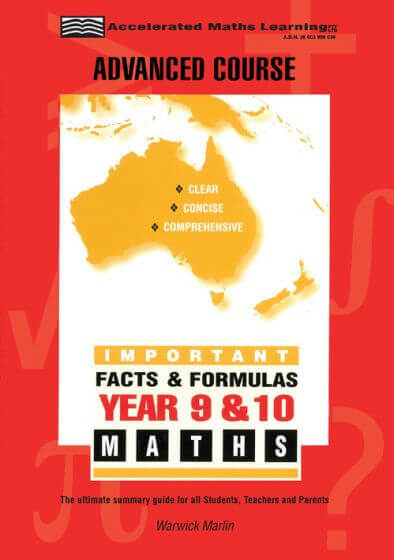 This book is designed to: prepare Year 5/6 students for the Selective Schools entrance exam give students the variety of questions needed for Scholarship Examinations Lay the solid foundation necessary for High School mathematics 1200 questions for classroom and home use Based on previous selective schools and scholarship exams.